For anyone who pines for a Fiat saloon, Fiat has something new. 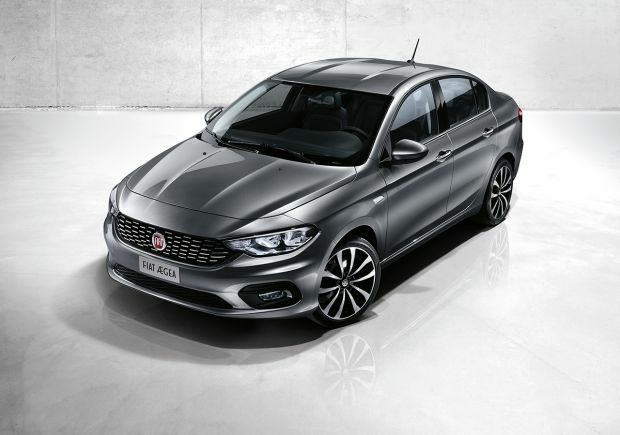 Fiat will unveil their new Ægea saloon at the Istanbul motor show. The car is described as being designed from the outset as a saloon though the one photo they show at their website does not reveal the appearance of the rear three quarter which is unduly reticent, I would say. The name is a nod the Turkish input to the project and the fact it will be manufactured there. The car is supposed to be a stylistic balance between space efficiency and acceptable looks.